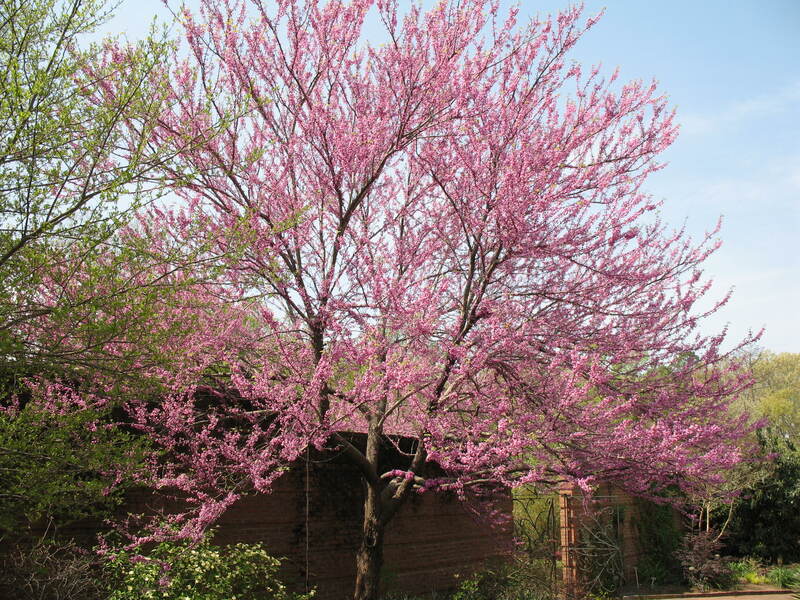 Comments: 'Flame' redbud was found growing in Southwest Mississippi in the 1950's. It has double flowers. Like all redbuds, it is susceptible to verticillum wilt, and most redbuds are relatively short-lived trees. Flowers look like small rose buds in their early stage of blooming.